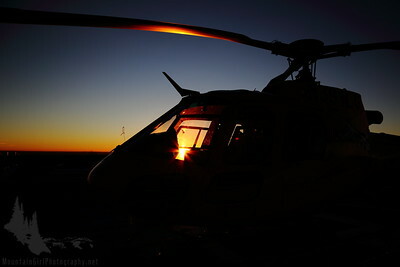 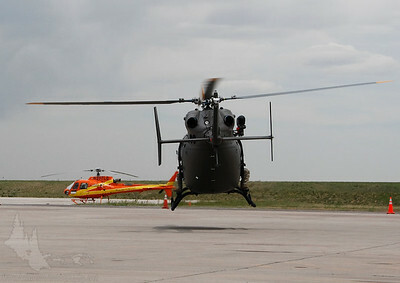 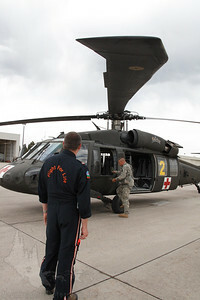 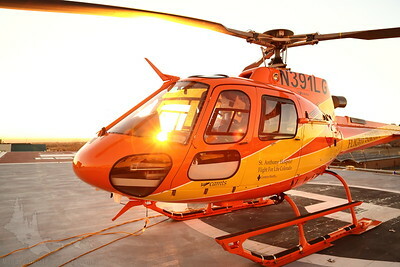 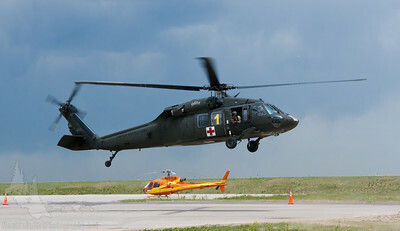 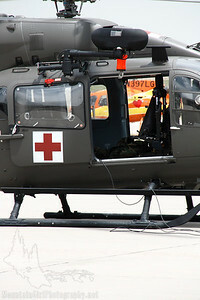 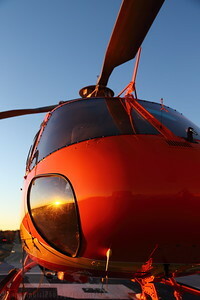 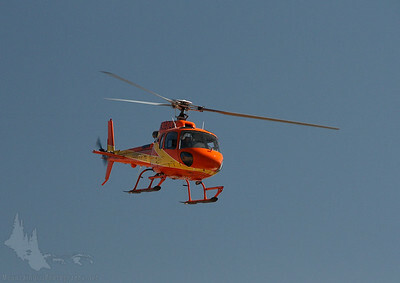 Airplanes and helicopters of many shapes and sizes shown both in action and on the ground. 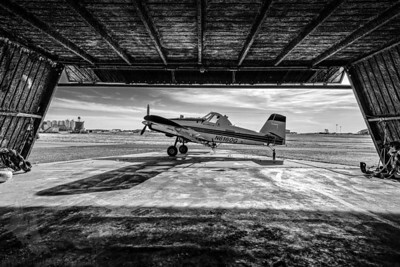 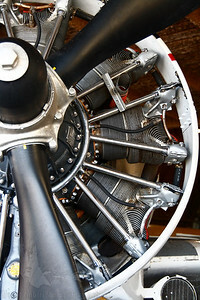 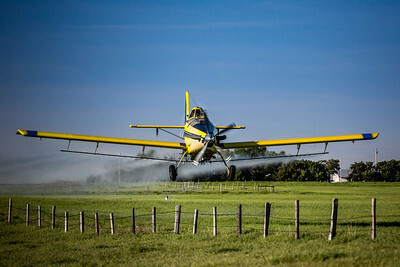 Greg Allen's Air Tractor 502b rests, scrubbed clean of bugs after a morning of spraying. 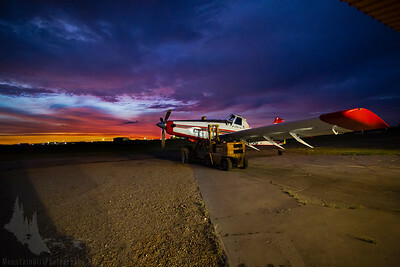 Greg Allen from Tri-County Ag in Wray, CO readies his Air Tractor 502b in the early morning hours to apply treatments to local wheat fields. 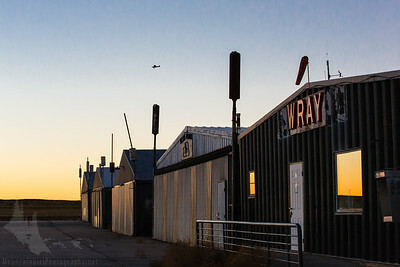 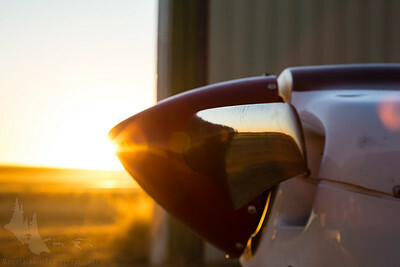 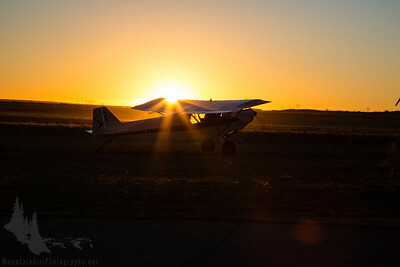 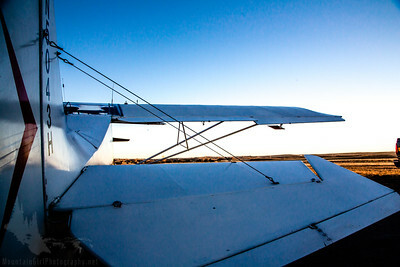 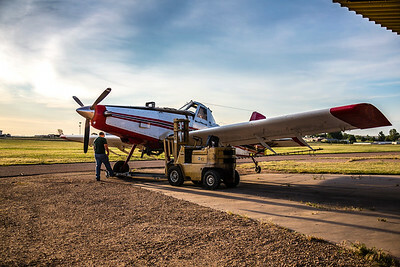 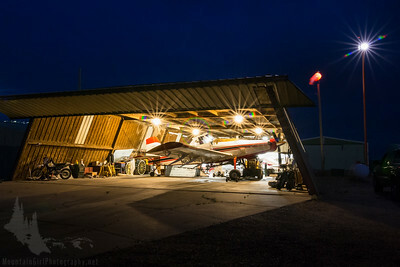 Greg Allen prepares his Air Tractor 502b for a day of work in Wray, CO. Work days for an ag pilot begin very early in order to take advantage of the cool, still morning hours. 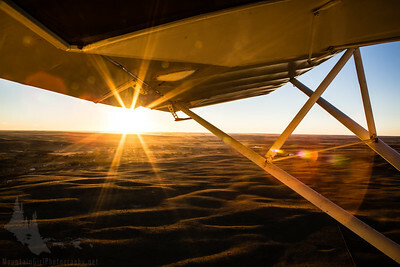 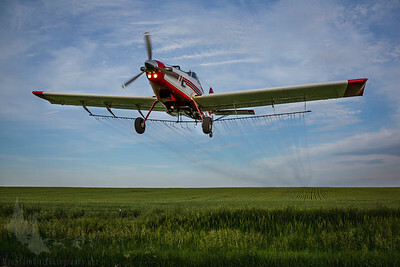 Greg Allen applies treatments to wheat fields near Wray, CO in his Air Tractor 502b. 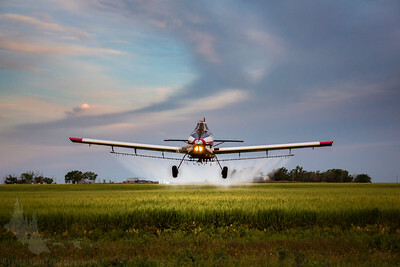 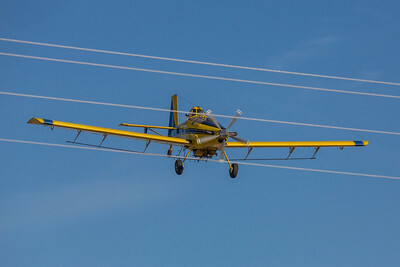 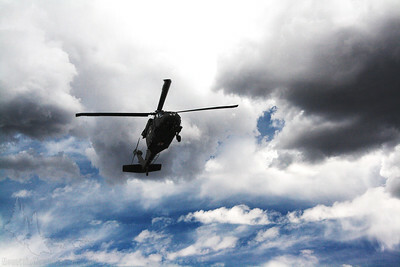 Cody Perrin in his Air Tractor 802 spray plane from Tri-County Ag in Wray, CO applies treatments to local wheat fields. 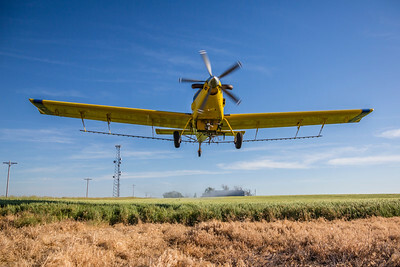 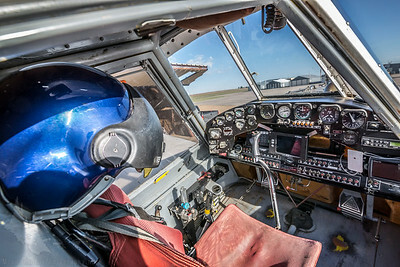 The cocpit of Greg Allen's Air Tractor 502b set up for ag spraying.